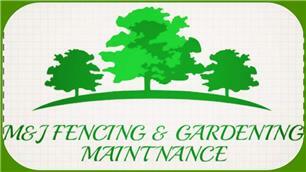 M & J Fencing & Gardening Maintenance - Fencing/Gates, Landscaper based in Swalwell, Tyne and Wear. Here at M&J fencing & Gardening maintenance we provide the north east with our quality work. We are a family run business based in Newcastle upon Tyne we have been established since 2013 with over 15 years experience between us.